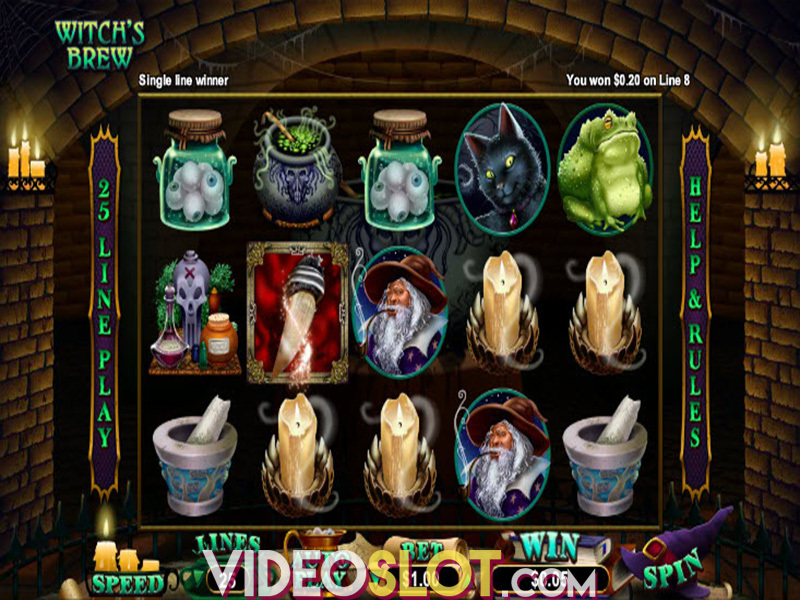 Achilles is one of the newer slot games released by RTG (came online in 2016). This game is based on Greek mythology and offers players the chance to create wins on standard paylines as well as the opportunity to collect a progressive jackpot. The game is playable for free and for real money and can also be enjoyed on a mobile device. With Achilles, players will benefit from some amazing graphics and some interesting bonus features. The game takes place in Troy and players will see an impressive backdrop. The game is a bit short on animations and music effects, but it still offers a nice visual appeal. Most of the symbols that are seen on eth reels are directly related to the theme and include Achilles Wild, Troy Scatter, Helen of Troy, Trojan Horse, Shield and Flag and standard playing card icons for lower paying combinations. 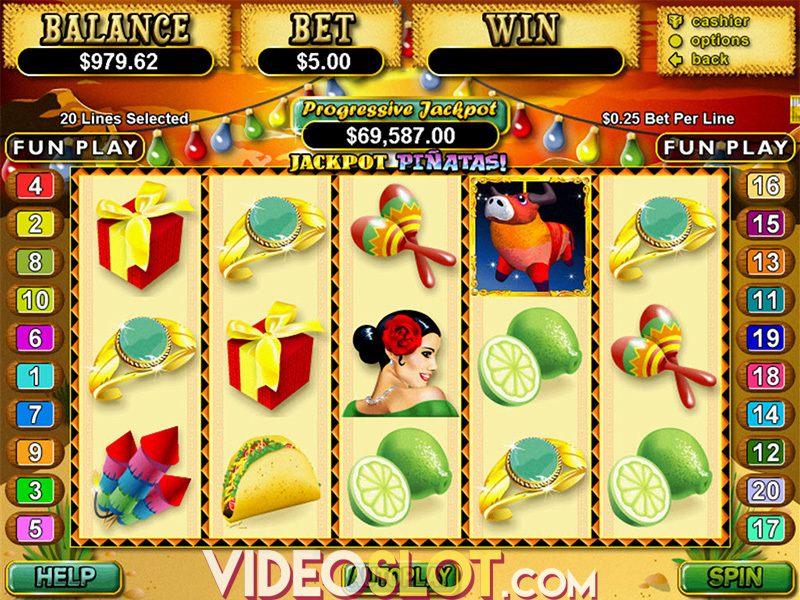 With just 20 paylines, this game is very affordable and is preferred by casual slot players or low rollers. The lowest bet is just $0.01 per payline and this can be increased to just $0.25. This makes the maximum bet only $5, which is a very low amount considering there is a progressive jackpot to be won. In terms of standard payouts, the top reward for the game is 10,000 coins, which is won with five wilds on a payline. With Achilles, there are two bonus rounds that can be triggered as well as the progressive jackpot. The Troy scatter is an important icon as it will trigger 10 free spins when three or more appear on the reels. During the free spins, the background changes and all payouts will be worth two times the normal amount. This feature can also be retriggered. 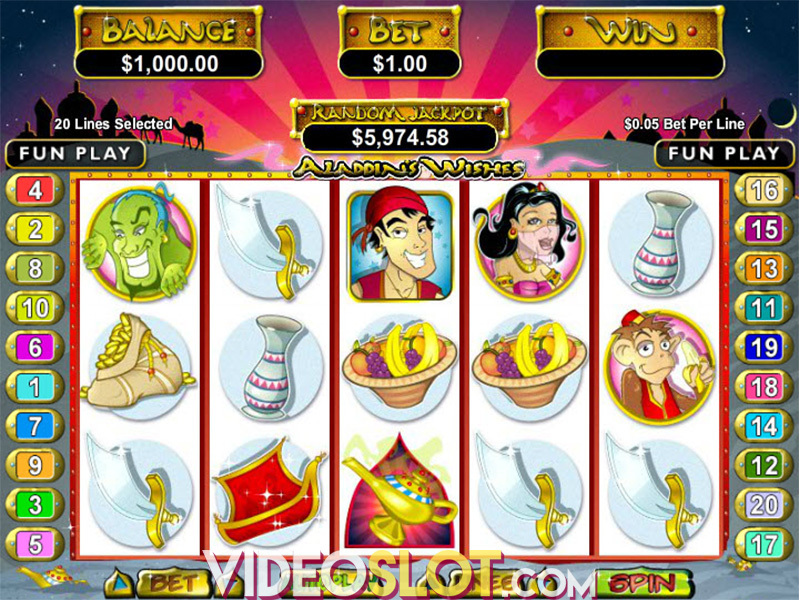 The other bonus round is the Achilles Free Spins, triggered with three or more Achilles icons on the reels. Here, those triggering symbols will remain in place and players will choose one of them to reveal the number of free spins, which can range from 15 to 25. All symbols on the reels during free spins are Achilles and Helen and all wins are tripled. The great thing about Achilles is the chance to win the random progressive jackpot after any spin. There is no need to place a maximum bet to be eligible and players can win even if they do not get any winning combination on the reels. With Achilles, players will enjoy low betting limits and a decent RTP of over 97%. The chance to randomly win a progressive is quite appealing to any player and the two free spin rounds surely add to the amounts that can be won from the game.